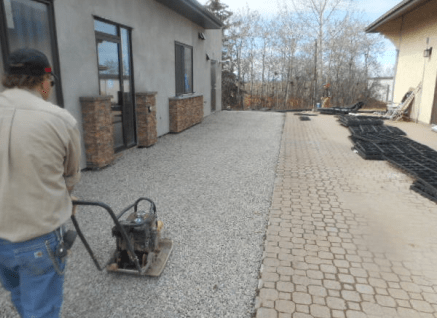 The Innisfail Golf Course in Alberta was looking to create a safe, stable and attractive looking pathway for their golf course. 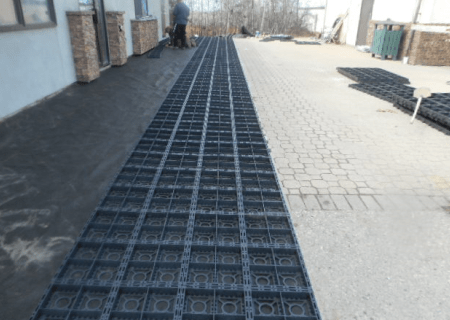 The unique design and permeability of Ecoraster Bloxx was chosen. 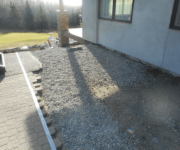 The base of the area was prepared using clear aggregate. Simple tools were used making the Bloxx an easy to install product especially for remote locations like Innisfail. 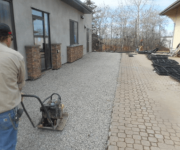 A landscape fabric was placed on the base aggregate to ensure ease of installation. 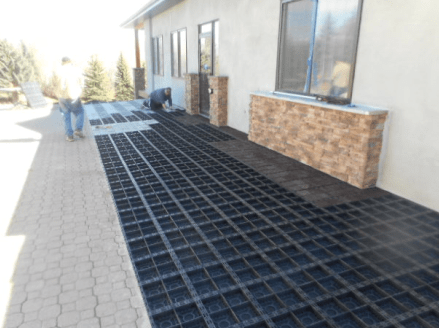 The Ecoraster Bloxx forms are installed quickly by snapping the specialized locking systems in place. 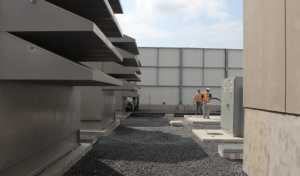 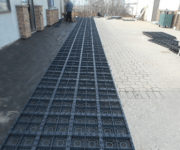 The concrete Bloxx inserts were then placed within the cells, quickly and easily. Different color inserts were used for visual interest and to demarcate certain areas. 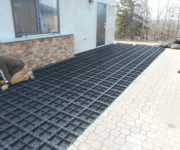 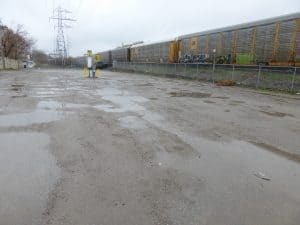 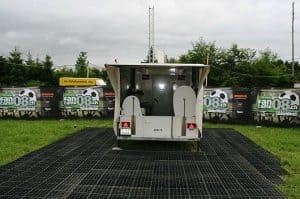 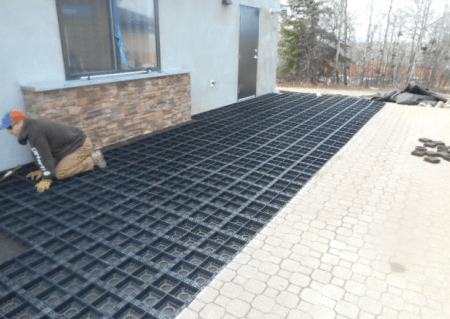 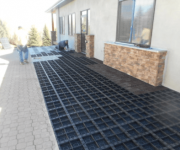 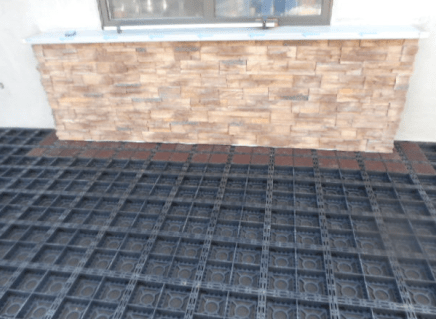 The Ecoraster Bloxx were able to create a beautiful, permeable and strong pathway that can withstand changing temperatures, the warm Summers and harsh Winters. 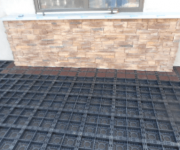 Find the Ecoraster product for your next project.